Are you Thinking of Buying with Liv International? 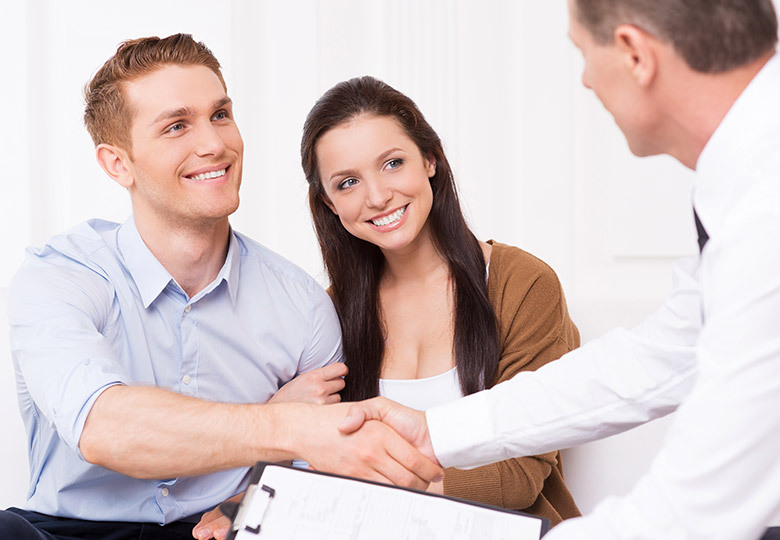 With the right advice, buying a property needn’t be complicated or daunting. Let us help you place your foot firmly on the property ladder, or to develop your existing property portfolio, depending on your needs. Liv International have carefully prepared an easy-to-read, step-by-step guide to help break down the buying process. As a first-time buyer it can be difficult to know where to begin in trying to work out how much money you have for the deposit and how much to spend on your monthly mortgage repayments. Your monthly outgoings as a homeowner will differ from those of a rent-payer. So, what payment costs do you incur when you buy your first home and what kind of monthly outgoings do you need to budget for? One of the most important things to consider is the effect of any increase in mortgage payment due to an increase in interest. If you take out a mortgage where the monthly repayment amount is tied in any way to interest rates then if they change (up or down), you will be affected. It's important you are aware of how an interest rate rise of say half a percent might increase your mortgage payments.